The Michelin Promo is covered by DTI FTEB SPD No. 0264, Series of 2015. 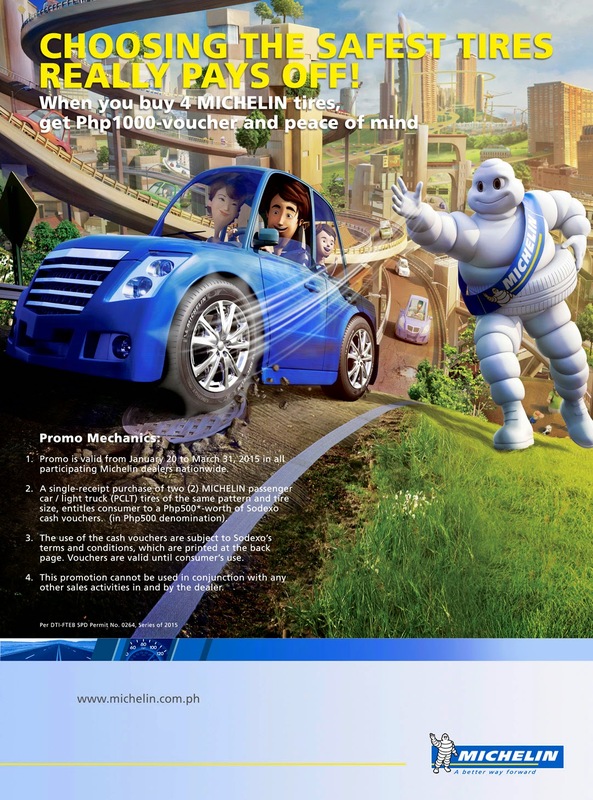 For more details about the promo, customers may consult the promo posters, visit participating dealers in their area or log on to www.michelin.com.ph.